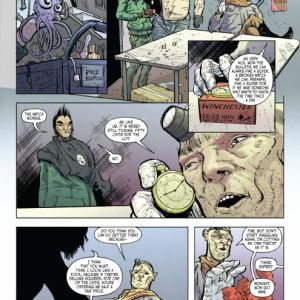 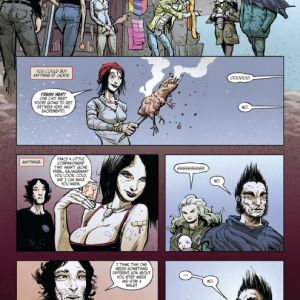 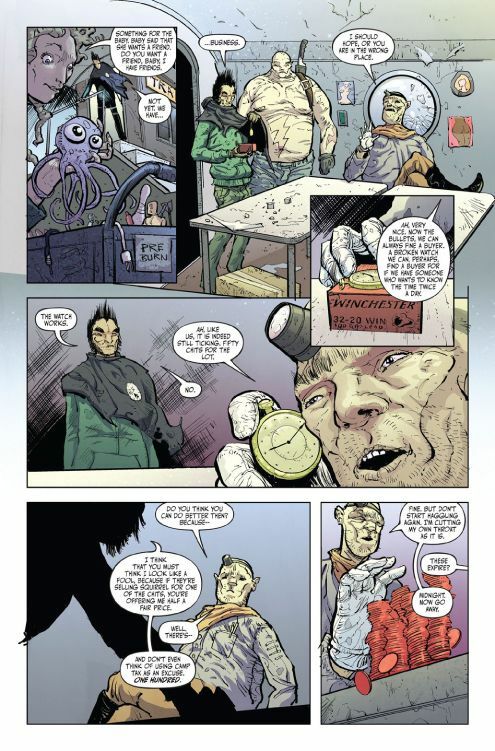 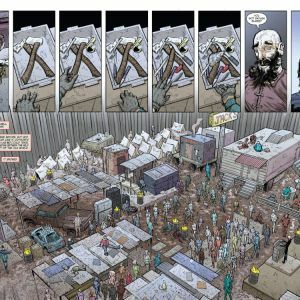 Justin Jordan (DEAD BODY ROAD, LUTHER STRODE) and Kyle Strahm’s (HACK/SLASH, HAUNT) SPREAD will up the stakes further in the third issue of the hit new sci-fi series about a nefarious viral growth that has almost completely taken over the world. 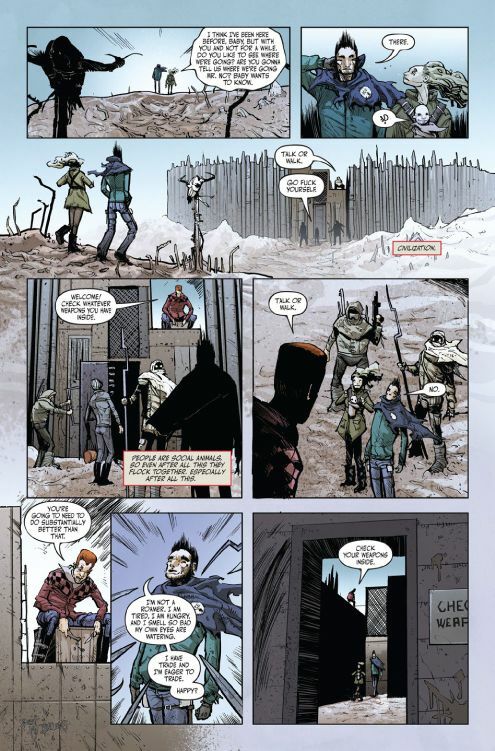 The only light in the darkness comes from No, a man driven to protect a child who may hold the secret to fighting back against the spread. 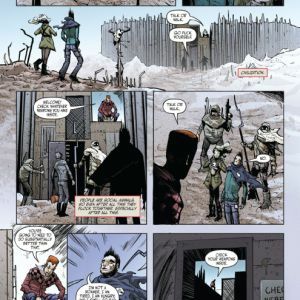 Standing in their way are marauders, bandits, disasters, and, of course, the lethal spread. 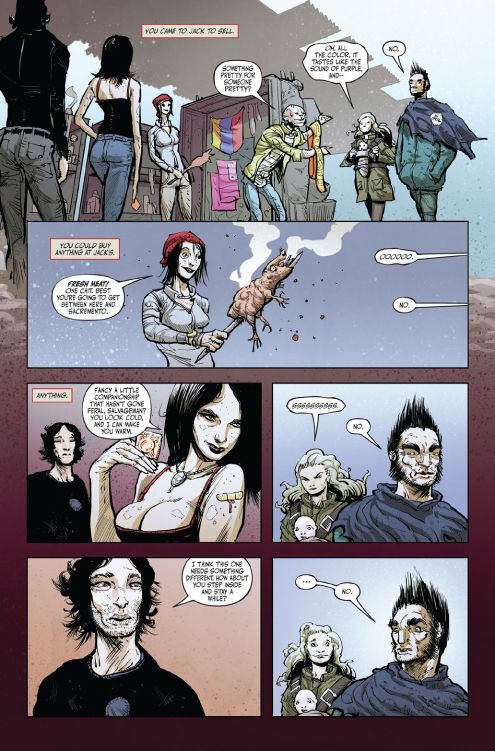 In issue #3, it’s chow time in Fat Jack's Cannibal Café and readers are invited. 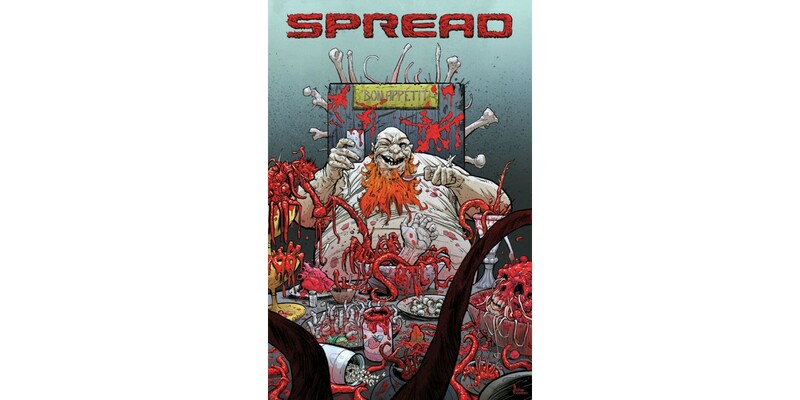 Reprints of SPREAD #1 and #2 will be on shelves alongside this third issue on 9/10. 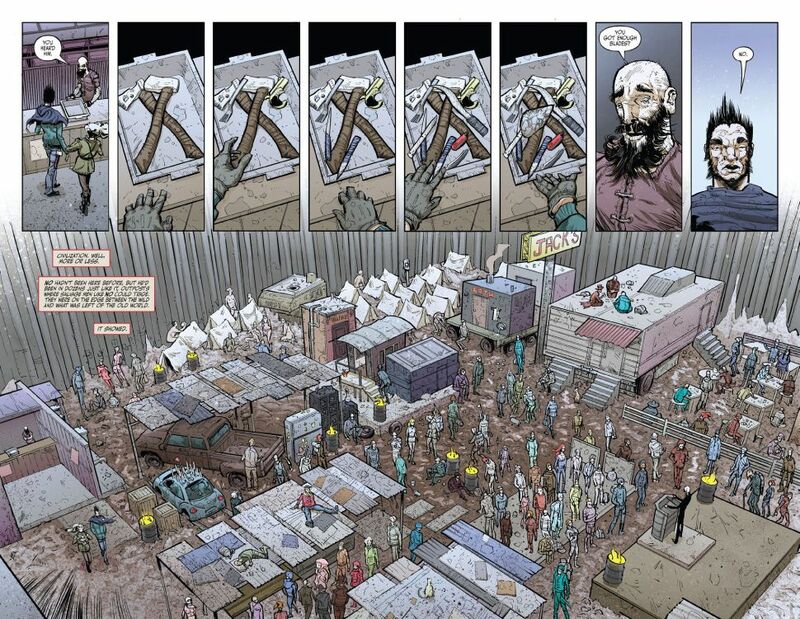 Final order cutoff deadline for SPREAD #3 (Diamond Code JUL140576) is TODAY, 8/18.